​Why come to Kitsilano Dentist? At Kitsilano Dentist, we've been hard at work for 25 years. Prioritising all our customers, making sure we have the best dentist practices in Vancouver, BC and focusing only on our patients. 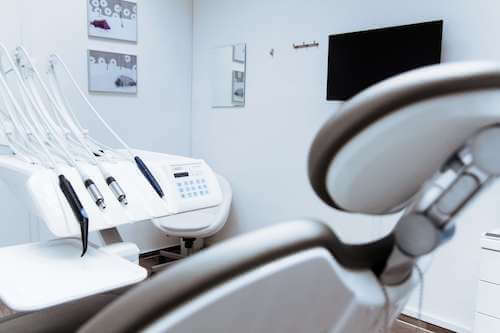 Our experienced dentists have been known as being dentists for kids, and on top of that have specialities such as teeth whitening, teeth implants, dental restructuring, and emergency dental practices. We are the only dental clinic open late in kitsilano so don't hesitate to contact us. Feel free to send us an email to learn more about what we do! For over 20 years we have been the prime dentist office for teeth whitening. Teeth whitening is one of our most practiced professions, don't go another day with having perfect white teeth. Book a free teeth whitening appointment with any regular checkup! Dentist For kids in Vancouver! Children need to go to the dentist almost three time as much as adults! For that reason our Paediatric dental team has worked over the last 20 years to make children feel as comfortable as possible. So whether you want to make sure your child's teeth are all growing correctly, whether they need braces early, or are just looking for a regular dental checkup, bring your family to our Paediatric Dentist, the best in town! Come in for a free checkup to know whether you need your wisdom teeth removed. With our free consultation we will have a profound analysis of your jaw and recommend the next best course of action. Don't forget that we do perform in-house anaesthesia supervised wisdom teeth removal surgery. Don't hesitate to ask! Lovely Dental work done on my son! Will be coming back for my own teeth whitening. Thank you!!!! Invisalign revolutionised the world of braces as soon as they launched their product. As a top of the line Dentist in Vancouver BC, we offer full insured Invisalign placement and replacement free of charge! Call to book your Invisalign treatment! Come checkout our newly re-modeled dental office with all top of the line dental equipment for all type of dental practices. Our experienced dentists love meeting new patients and can't wait to help you out! Don't hesitate to send us an email in regards to any questions or comments. Toss us a like on Facebook or a review on Yelp. 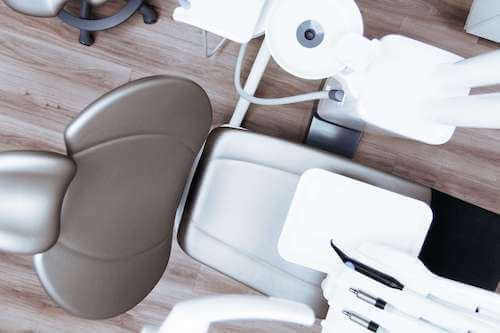 Any Dental Emergencies have priority as we always have a Dentist at Kitsilano Dentist on call for the most dire Dental Emergencies. Don't hesitate to call Kitsilano Dentist to ask about all our Dental Emergency procedures and costs. Whether it is for yourself or for a member of your family, (especially kids! ), We prioritise and give extra care to those in dire need.